The Emergency Center at Plant City is staffed by a team of highly skilled physicians and nurses who are experienced in treating emergencies in patients of every age. The department is equipped to handle everything from strokes and heart attacks to injuries and illnesses. 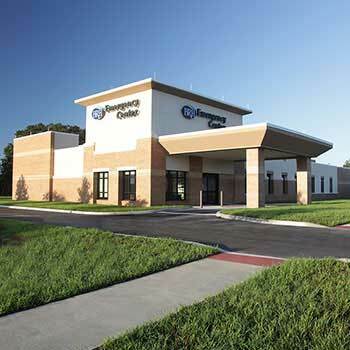 The full-service Emergency Center at Plant City offers the most convenient access to high level healthcare services. Access to wait times by visiting PlantCityER.com or by texting “ER” to 32222. Message and data rates may apply. Visit text help for more info.